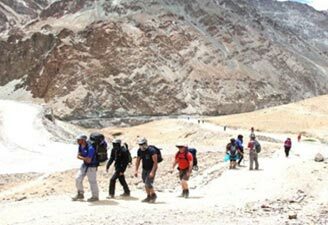 Thanks to its diverse topography, trekking tours in India remain on the bucket list of many adventure seekers. 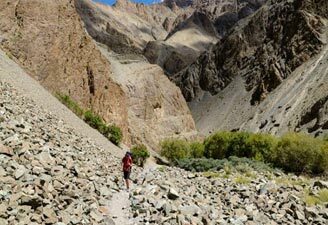 Backpackers take the toughest unexplored tracks to challenge themselves in India and the country in return soothes their soul to the fullest. 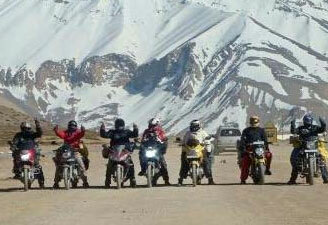 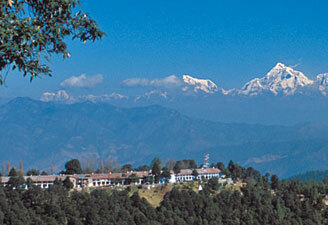 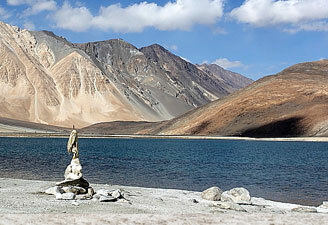 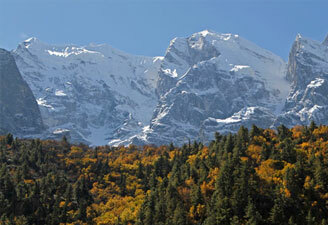 India has numerous places to enjoy trekking. 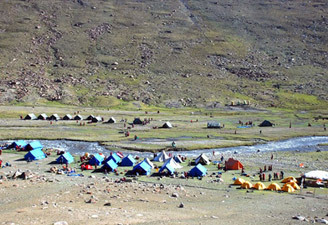 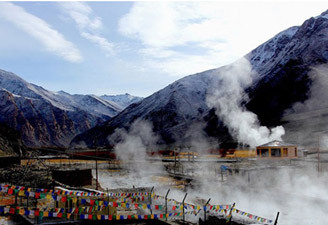 Many travellers book Leh Ladakh tour that takes you to the most beautiful vistas of nature and some of the most difficult treks. 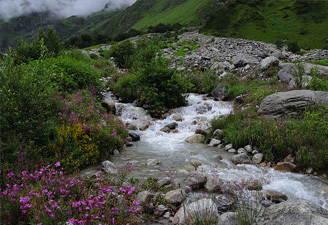 Some of the most popular treks in India include Yuksom to Goecha La Trek, Yuksom to Dzongri Trek, Garhwal Kumaon Tour, Hampta Pass Trek, Spituk to Stok Trek, Zingchen to Chilling Trek and Valley of Flowers Hemkund Trek. 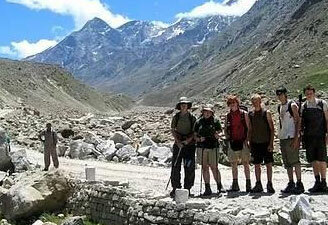 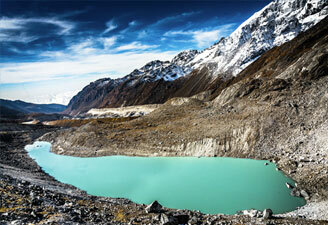 We offer you the best trekking packages in India. 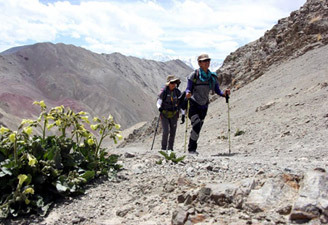 No matter whether you are a veteran adventurer or a new bee, we have the most knowledgeable guides for trekking to let you enjoy this exciting activity safely.